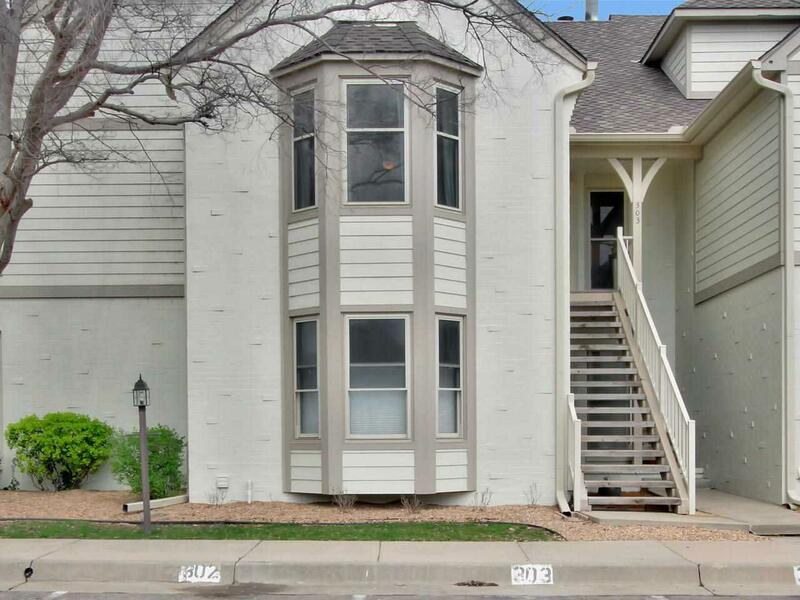 Enjoy this great location that is close to so much of what Wichita has to offer. 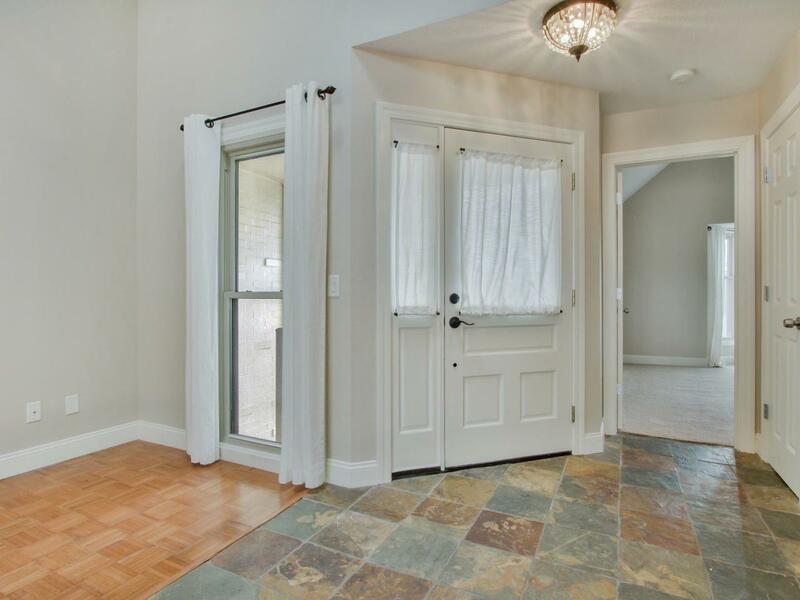 This condo is located in the Tallgrass addition right off Rock Rd. and 21st Street. 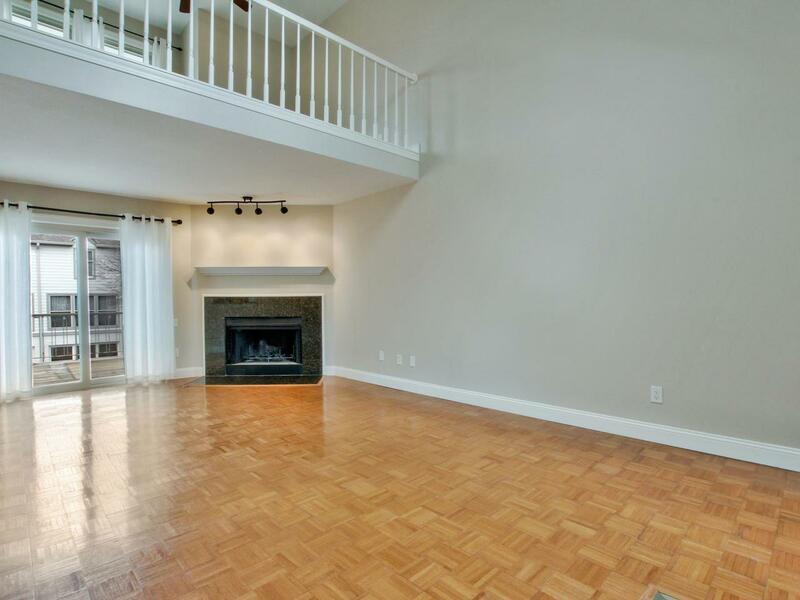 This condo has 1400 sq ft and is in great move in ready condition. The master bedroom is on the main level with a walk in closet and newly remodeled bath in 2018 that has dual access to the living room. The living room opens up to a balcony that looks over the salt water pool and common area. The living room has a fireplace with a gas starter. The kitchen has been updated with new cherry cabinets and stainless steal appliances. Up stairs is a loft area that looks down into the living room, a bedroom, full bath and laundry. There is a attic storage accessed in the upstairs bathroom. Home owner has made many updates including new front exterior stair case and railing, new roof and windows/screens all in 2014. Exterior siding and paint was replaced and painted in 2015. New interior paint and hot water heater was done in 2016. New air conditioning unit was installed in 2012. 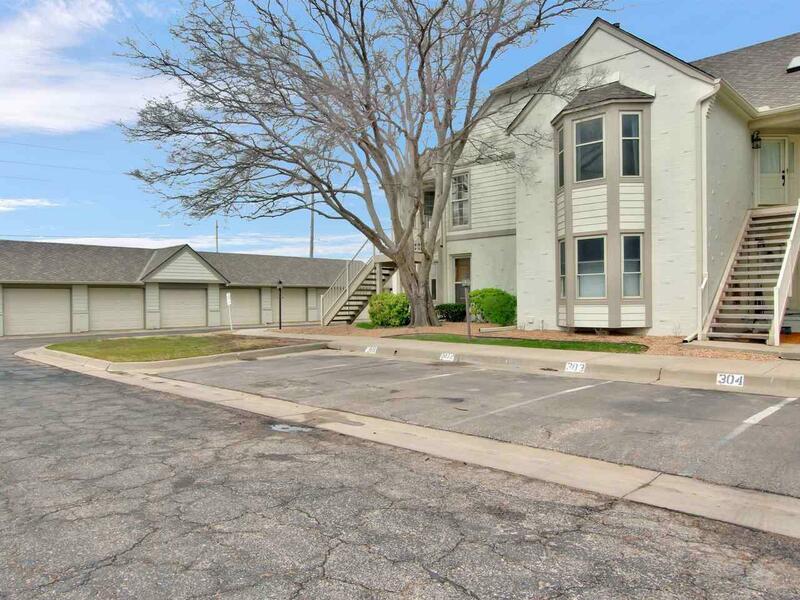 One parking spot and the detached garage are just a few steps away. HOA includes water, trash, snow removal, exterior insurance, exterior and common area maintenance and they are $325.oo per month. This is a great home for anyone that wants to build equity but doesn't have time to do the exterior upkeep in a traditional home. Listing information © 2019 South Central Kansas Multiple Listing Service, Inc. Listing provided courtesy of Platinum Realty.